During a recent roundtable discussion that Billboard produced titled “Spilling the Tea,” Ru Girls sat down with Tamar Braxton to chat about the LGBT community. The series features queens Derrick Barry, Manila Luzon, Mariah Balenciaga, Pandora Boxx and Willam. 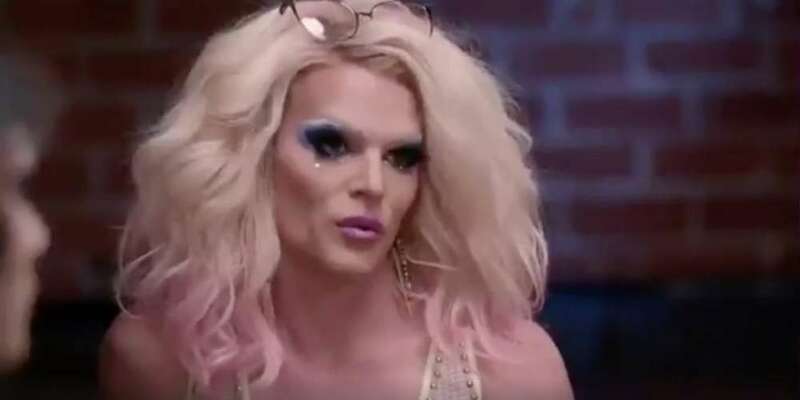 During a conversation about fighting for LGBT rights, the conversation turned hazy when Derrick Barry tried to show off her knowledge of queer history. What happened next is seriously the funniest thing you will see all day. You will play it on repeat over and over again. And you may even cry from laughing. And of course it’s brought to you by Willam. “Like when people don’t know what Stonewall is,” Barry brings up. “Nobody was killed?” asks a very confused Barry. Sure, we’re being hard on Barry here but you have to know your history, girl! 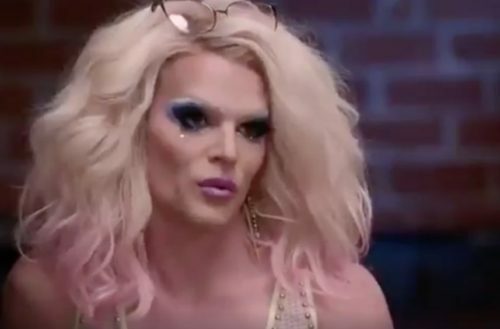 Thank God Willam was there to set her straight.